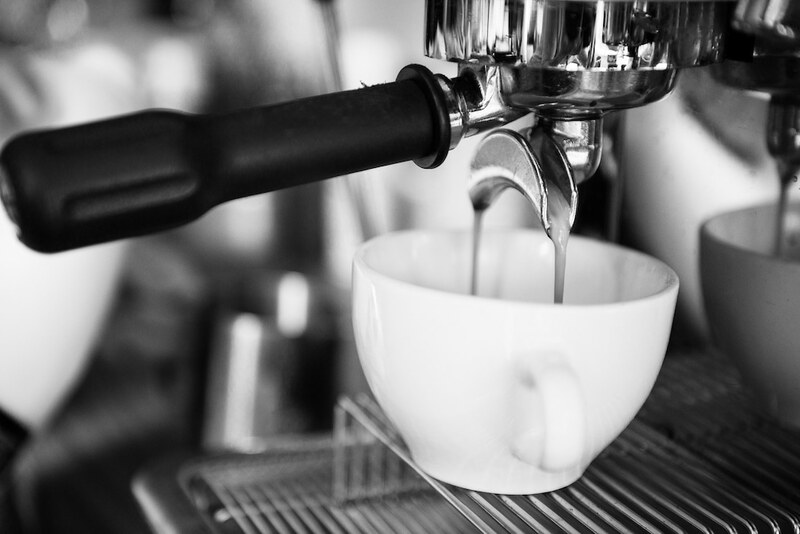 Joe’s Cafe Brighton is a hidden away, locally run cafe in the Seven Dials area of Brighton. 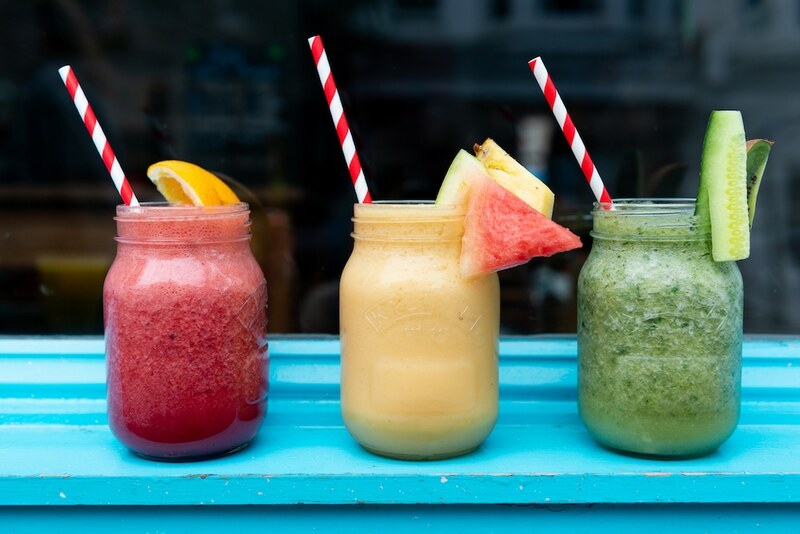 Now under new owners, they have become increasingly popular as more and more people are finding out about their delicious food. 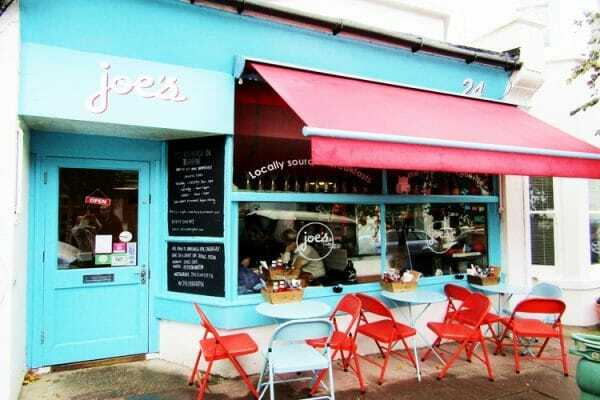 In 2014, Joe’s won best breakfast in Brighton (Brighton and Hove Independant), and are now short listed for the best breakfast and best in Cafe in Brighton in 2015 (Brighton Foodie Awards 2015). 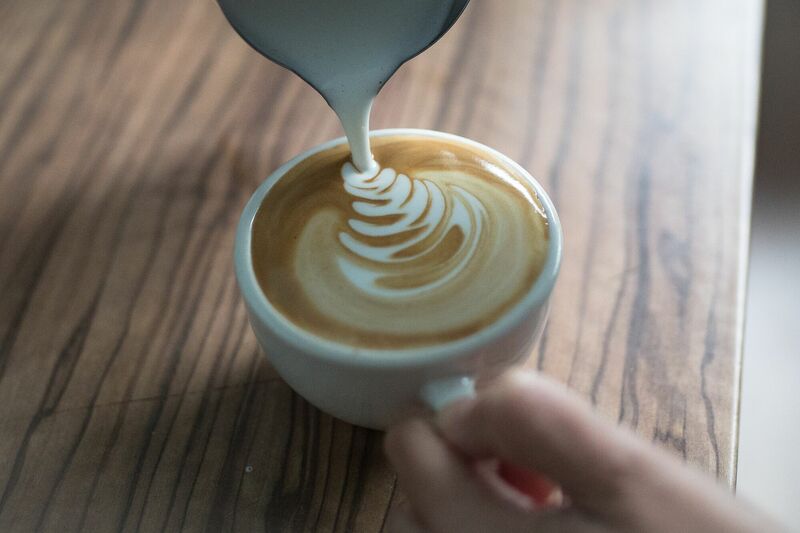 The cafe is set out with wooden tables and a homely feel, with a small garden out the back, and seating out the front to catch the midday sun too. 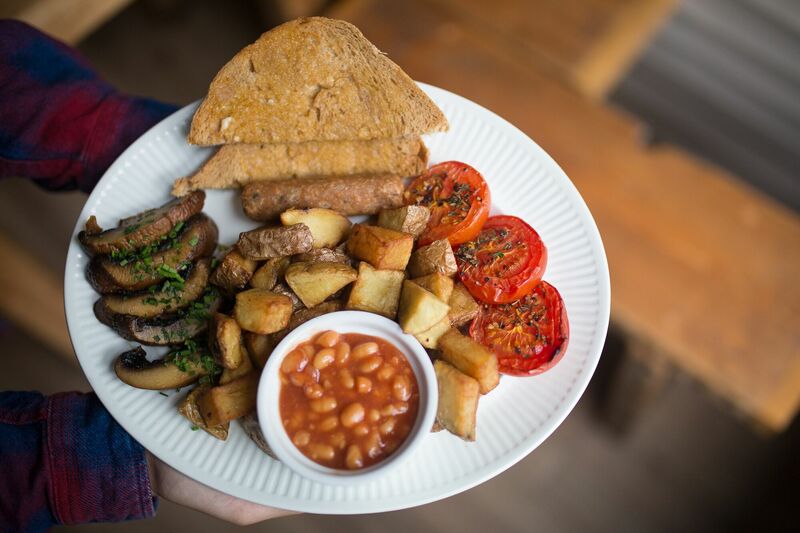 At Joe’s they are extremely passionate about hearty breakfasts and lunches, using good quality ingredients from locally sourced suppliers. 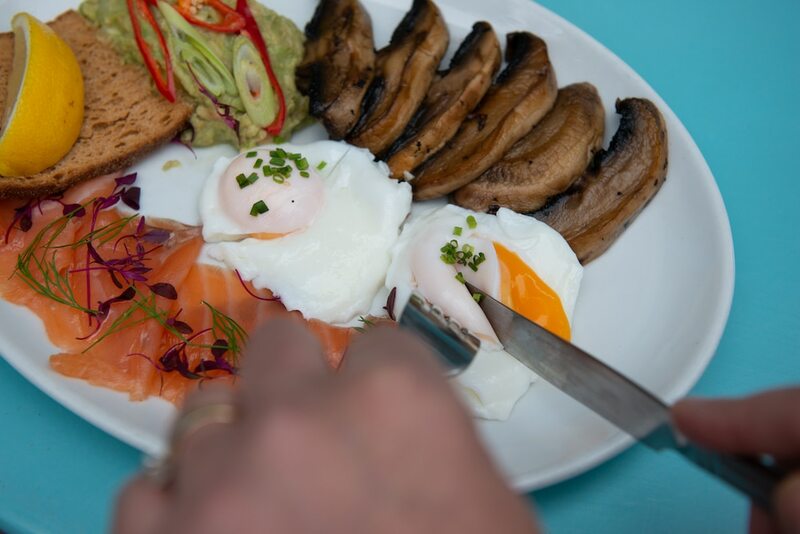 All of their meat comes from Natural Farms in East Sussex, their eggs are from Holmansbridge Farm and vegetables are from the well known Fin and Farm. 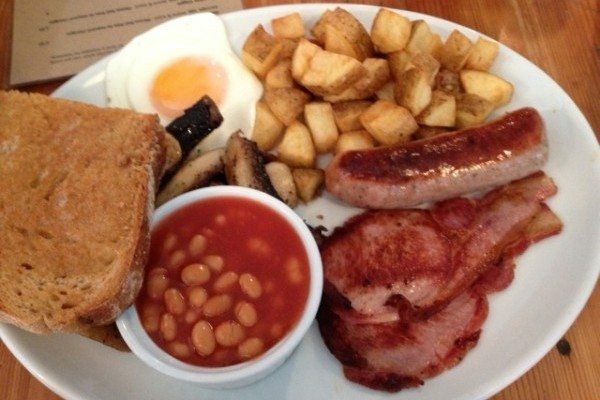 The menu at Joe’s includes your classic Full English equipped with sausage, bacon, beans and eggs on toast, or you can upgrade to the ‘bigger’ breakfast with additional mushrooms and fried potatoes, or for the more hungrier of us – you can have the ‘biggest’ option with additional black pudding, slow roasted tomatoes and extra toast! 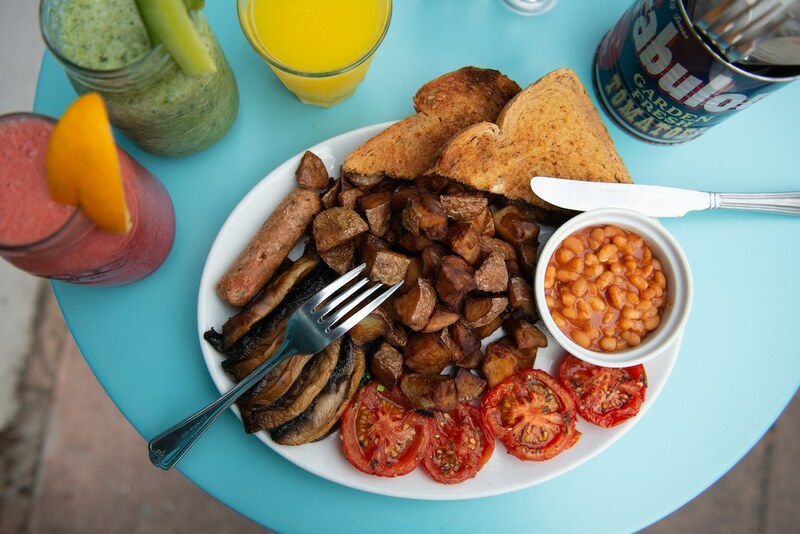 They also serve vegetarian full breakfasts, alongside a vegan option and gluten-free options too, so they really have something for everyone. 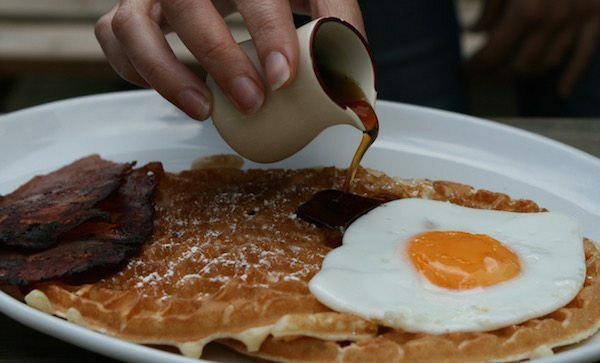 If the full cooked breakfast doesn’t take your fancy, you can try their scrambled eggs on toast with either bacon, smoked salmon or mushrooms, or how about their homemade waffles with real maple syrup with a choice of smoked bacon, fried egg or scrambled egg instead. 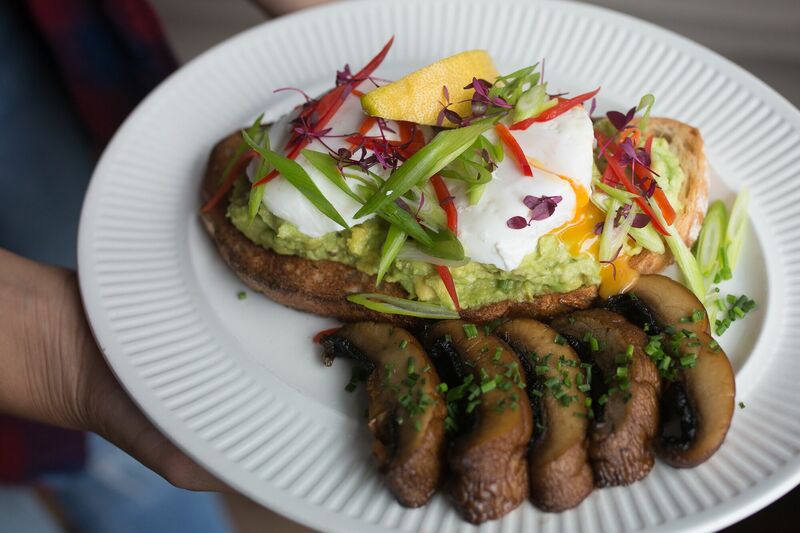 For a lighter brunch you can have crushed avocado on toast with fresh chilli and a poached egg, or slow roasted tomato, rocket and poached egg on toast too. At Joe’s they have 5 different hashes to choose from, depending on how hungry you are feeling or what flavours you feel like on the day. These all come with fried potatoes, cheddar cheese, chives and a fried egg. 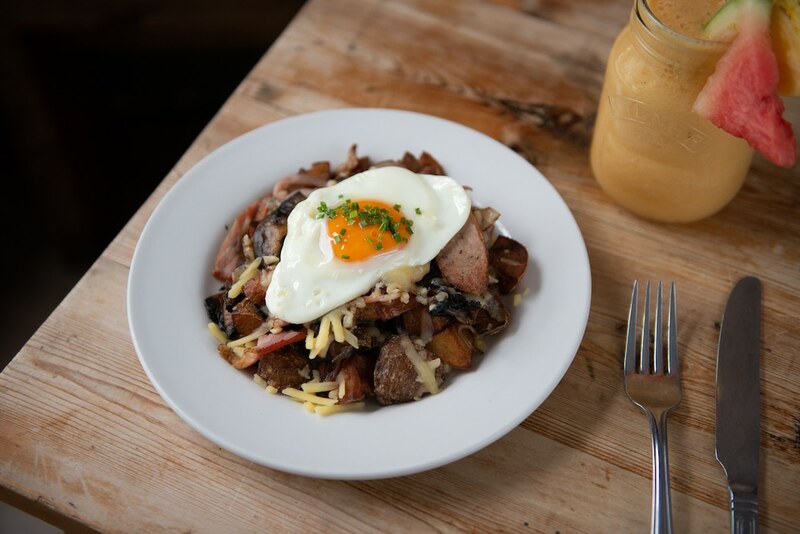 Some of the options include The Meaty Hangover Hash with bacon, sausage, onion and mushroom, or the Veggie Spanish Hash with veggie sausage, red pepper, onion, mushroom, paprika and chilli flakes. You can choose from regular (£6.95), or large (£7.95). If you are really hungry, they have the Hashgeddon – (described as a very very big hash!) that includes sausage, bacon, mushroom, onion, black pudding, tomato, beans and an extra egg as well as the chives and cheese! Joe’s Cafe will donate 50p of every Hashgeddon sold to the local Exeter Street Hall. 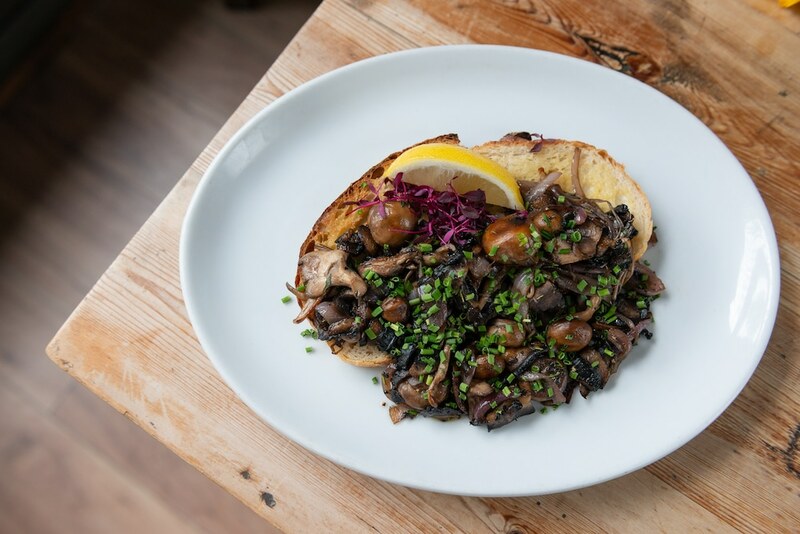 If you’re around the Seven Dials area for lunch, there are a great selection of sandwiches to choose from. 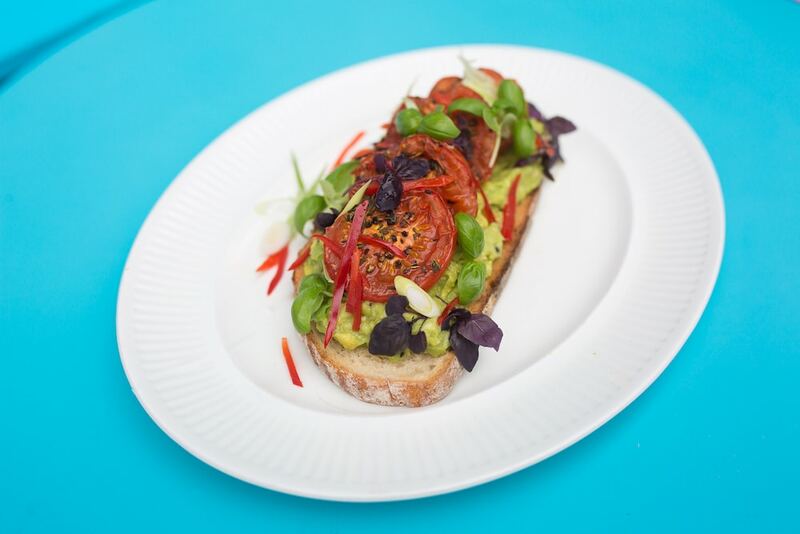 Examples of these include Bacon, Avocado and Tomato, Mozzarella, Basil and Tomato toastie, or Fish Finger Sandwich with Tartare Sauce and Lettuce. All are served on bread from the Home Cakery, or gluten-free bread from Sussex Bread Co is available for 50p extra. 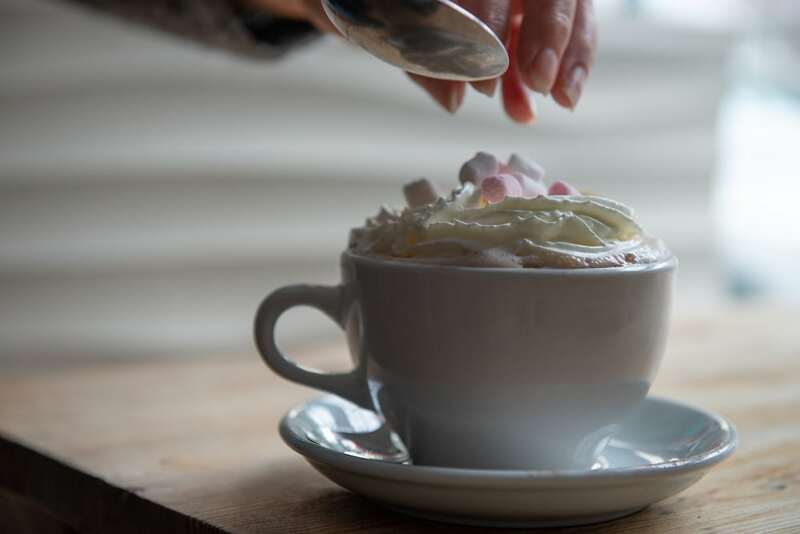 Your kids won’t go hungry at Joe’s Cafe, with their very own menu covering a range of affordable choices. 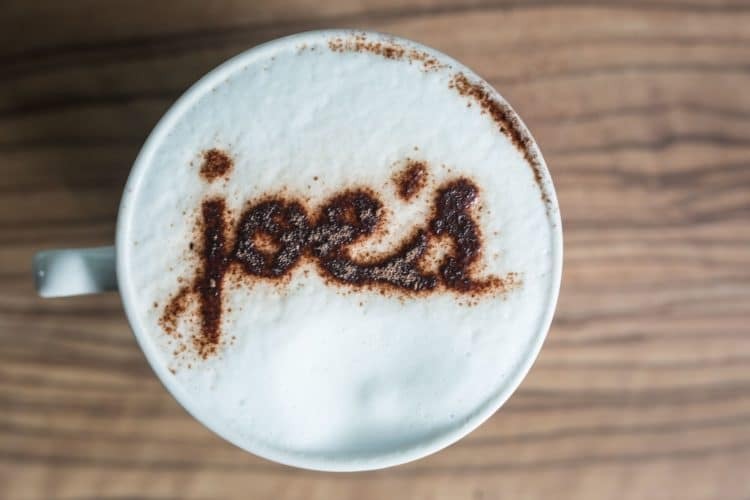 With mini hashes, along with mini vegetarian full breakfasts, kids milkshakes and homemade waffles and ice cream, the kids are going to want to visit Joe’s as often as you!